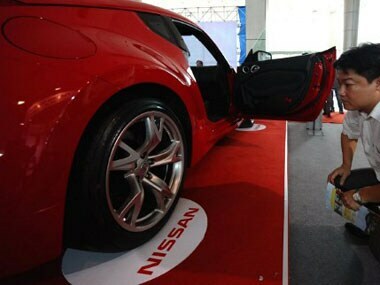 Nissan Motor India has slashed the prices of its vehicles by up to 6 percent from February 18 following a cut in the excise duty announced in the interim Budget. Micra Active and New Micra were launched at a starting price of Rs 3.50 lakh and Rs 4.79 lakh (petrol) respectively. 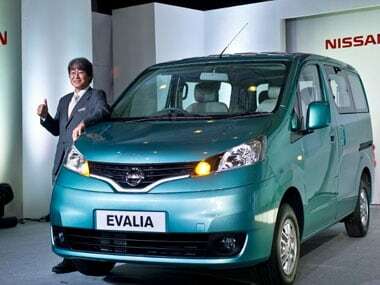 The Evalia, which claims 50 percent more fuel efficiency than its rivals at 19.3 km per litre, is Nissan's sixth model in India and the third one to be made locally.